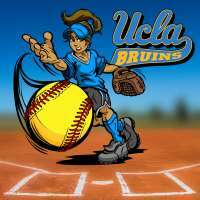 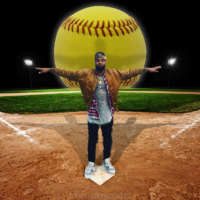 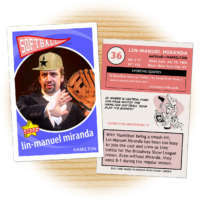 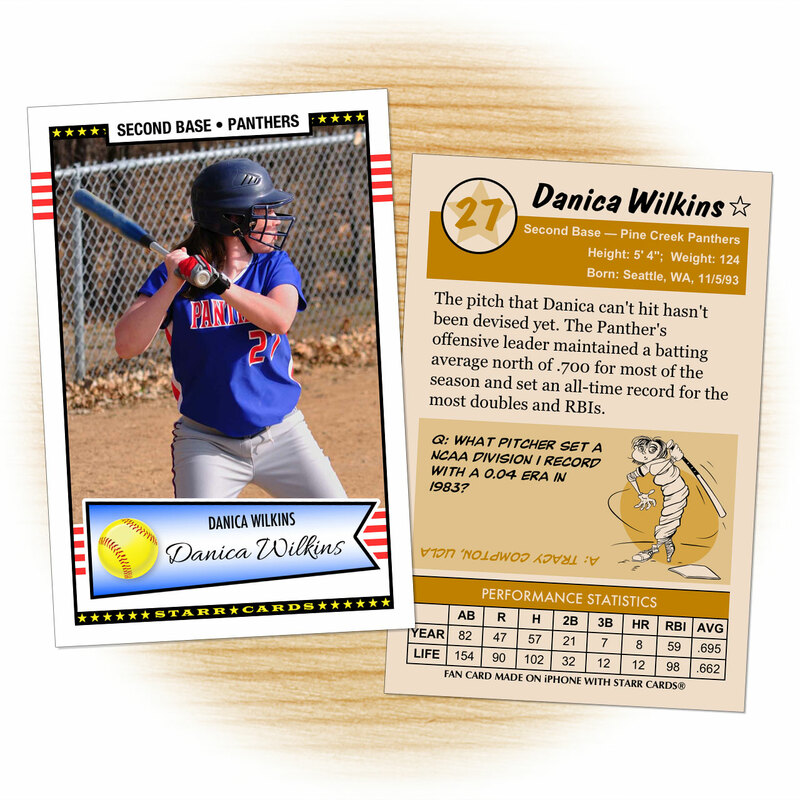 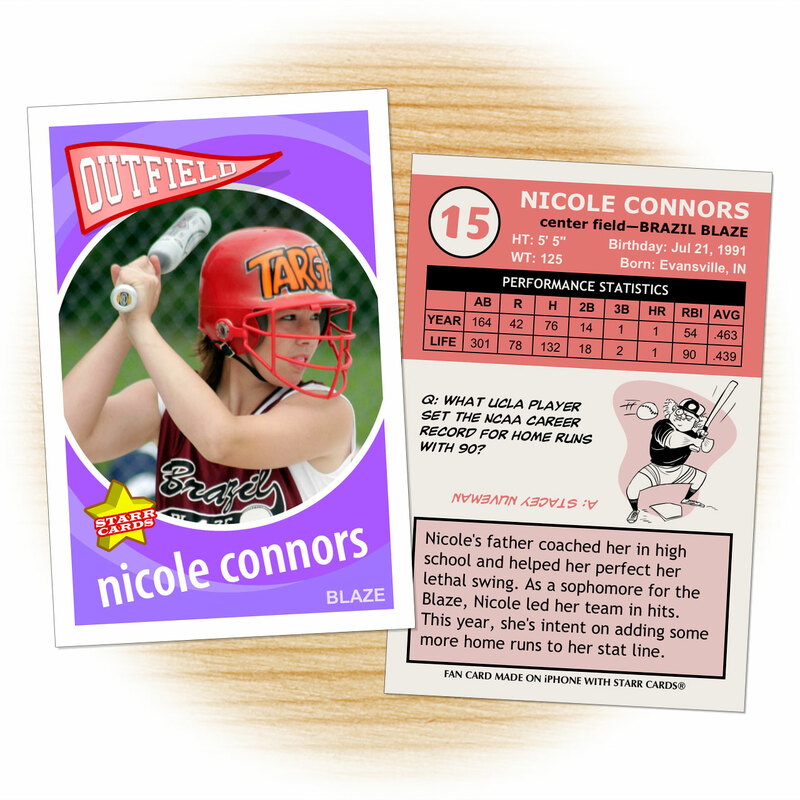 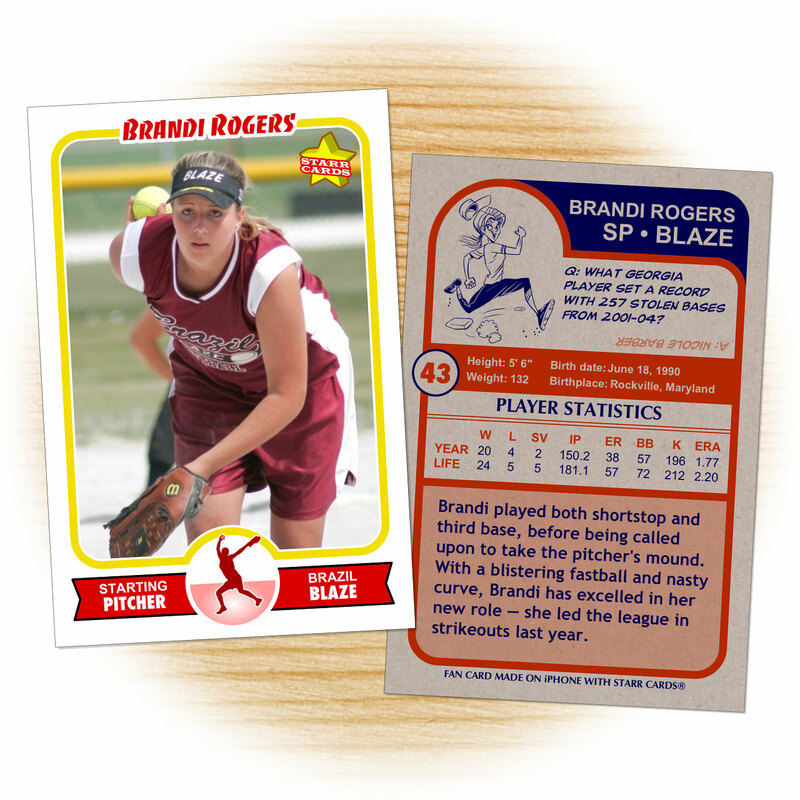 Retro 60 series is one of several premium custom softball card designs that can be unlocked within Starr Cards award-winning Softball Card Maker for the iPhone, iPad, or iPod. 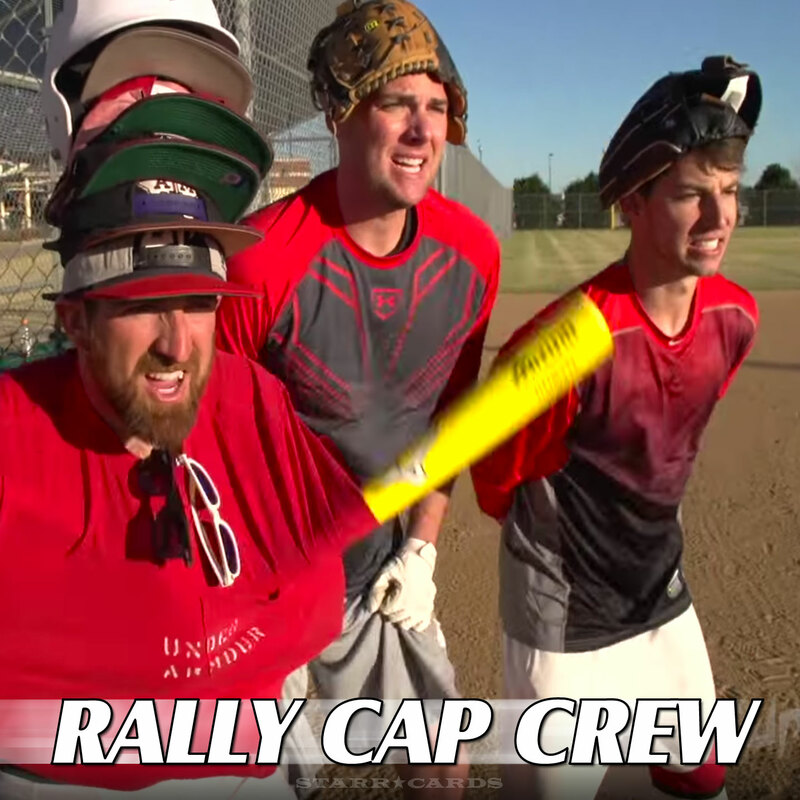 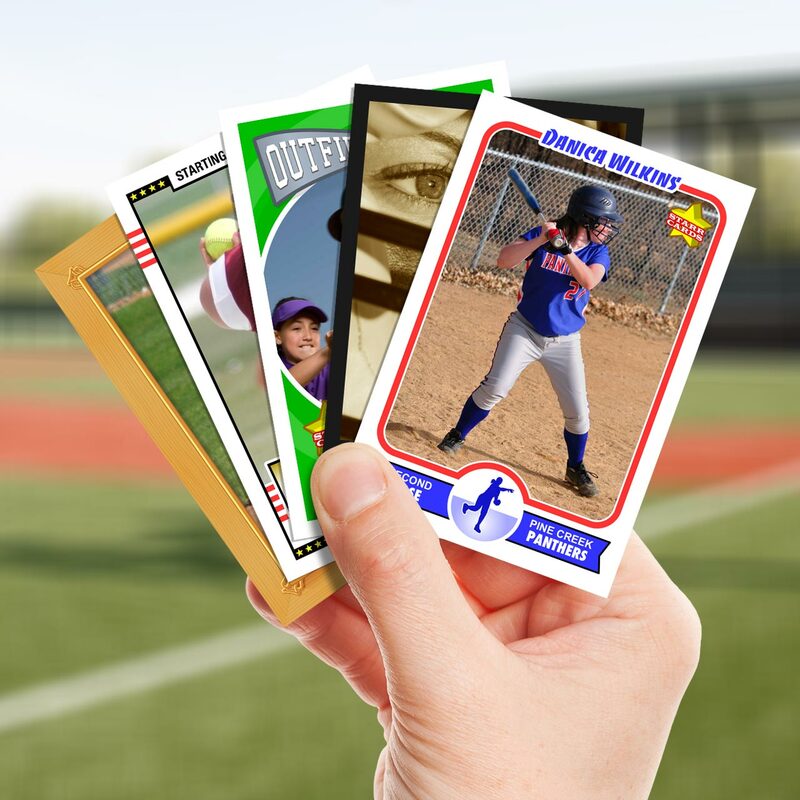 Its throwback look is the perfect fit for any softball player, team or league — each and every card is sure to become a collectable keepsake. 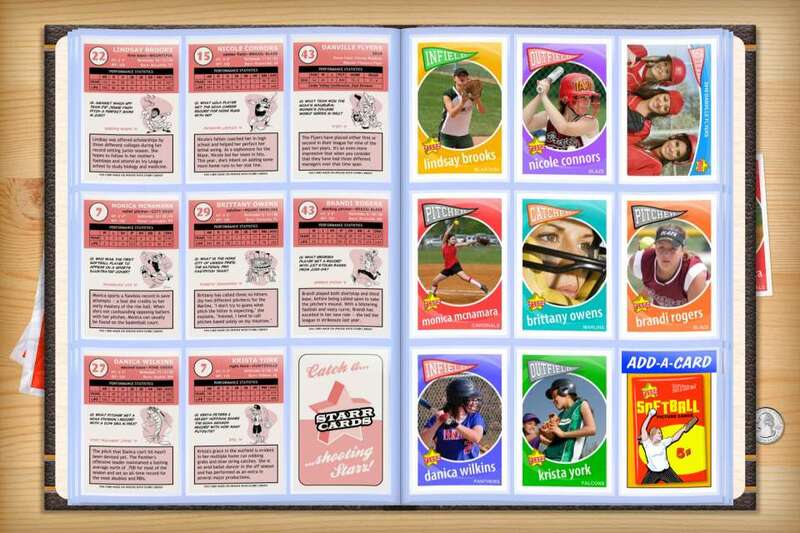 Starr Cards Retro 60 series evokes memories of a time when gas cost thirty-one cents a gallon, Psycho haunted movie goers, Chubby Checker taught teens The Twist, and ASA All-American Joan Joyce pitched with the Orange Lionettes and Raybestos Brakettes softball teams.